Left hand draw. Shell loops are sized for .38/.357 cal cartridges. Great product! 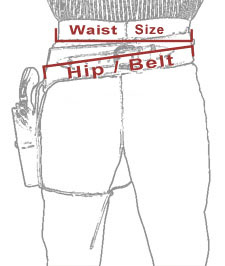 If your looking for a western type holster, stop right here. Nice job people. Keep it up.